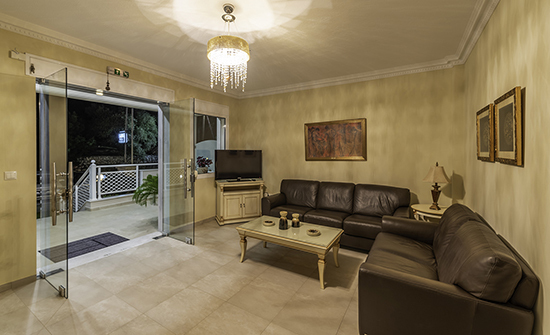 Located in the beautiful beach resort of Skala Panagia, these studios and apartments are just a 3 minute walk from Golden Beach, one of the most charming sandy beaches on Thassos. Along the beach front there is plenty of entertainment including traditional restaurants serving delicious Greek cuisine and cafe-bars that offer your favorite cocktails. 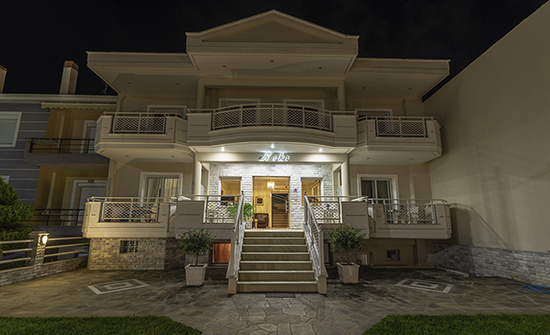 Niki Studios & Apartments lie next to the main road at the entrance of Skala Panagia. 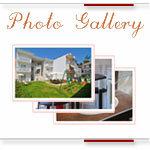 They are easy to find and very convenient, with everything in town just a short walk away. 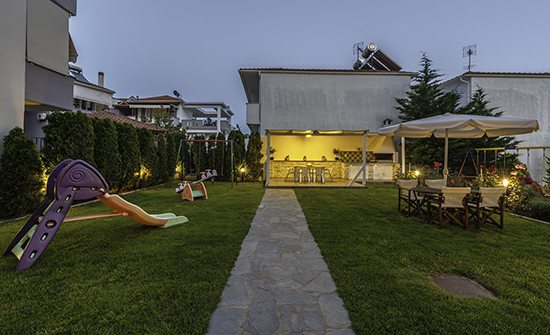 Niki offers a cozy garden where kids can play and adults can relax or have a barbecue. There is also private parking available for guests.